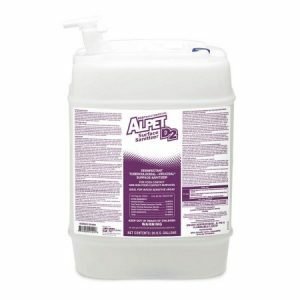 Alpet® D2 Surface Sanitizing Wipes – Jim Henry Enterprises, Inc. Surface Sanitizing Wipes. 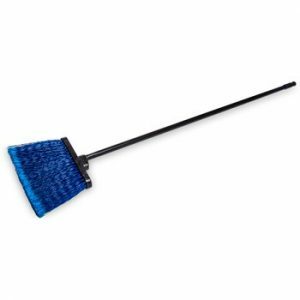 A ready-to-use, no-rinse, lintless wiping system for food contact surfaces. Surface Sanitizing Wipes. 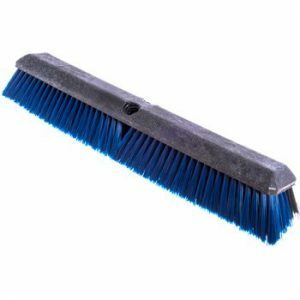 A ready-to-use, no-rinse, lintless wiping system for food contact surfaces. 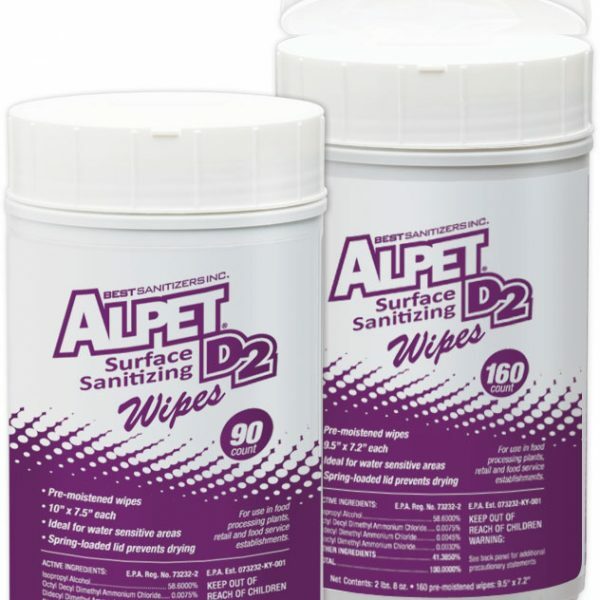 Able to clean and sanitize, Alpet D2 Surface Sanitizing Wipes are available in a heavy duty 90 count wipe and a 160 count medium duty wipe. 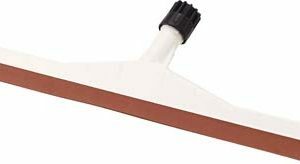 As with all Best Sanitizers wiping systems, the spring-loaded lid closes on its own to prevent the drying of wipes, helping to eliminate unnecessary waste. Kills 99.999% of Staphylococcus aureus (ATCC 6538) and Escherichia coli (ATCC 11299) on hard, non-porous surfaces in 60 seconds.